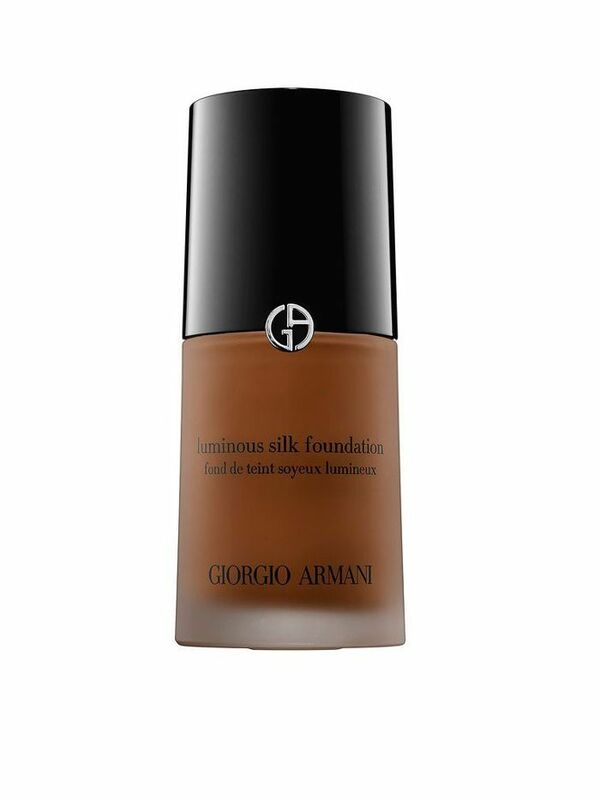 First off, let's get one thing straight: We don't hate foundation. On the contrary, we'll be the first to say that the ability to swipe on a flawless complexion in a matter of seconds is a beautiful thing—not to mention the fact that it helps the rest of our makeup stay put. But we're also guilty of using it as a crutch sometimes, as a Band-Aid for skin issues that we should probably be tackling at the root rather than just covering up. And when our skin is looking flawless in all its naked glory—usually in the days following a killer facial—it just feels so good to go without that extra layer. In reality, taking care of complexion problems like discoloration and dryness doesn't require a ton of time or a professional touch—i.e., it is possible to make your bare face look camera-ready at all times. It's just a matter of prepping your skin like an expert, which is why we turned to some of the best in the biz for their advice. Follow their tips below, and soon you'll be able to say that you really did wake up like this. For the best result, celebrity esthetician Renee Rouleau recommends pairing your chemical peel with a retinol, which brings pigmented cells to the surface. "The chemical peel will then encourage them to come off and reveal an even-toned texture," she says. 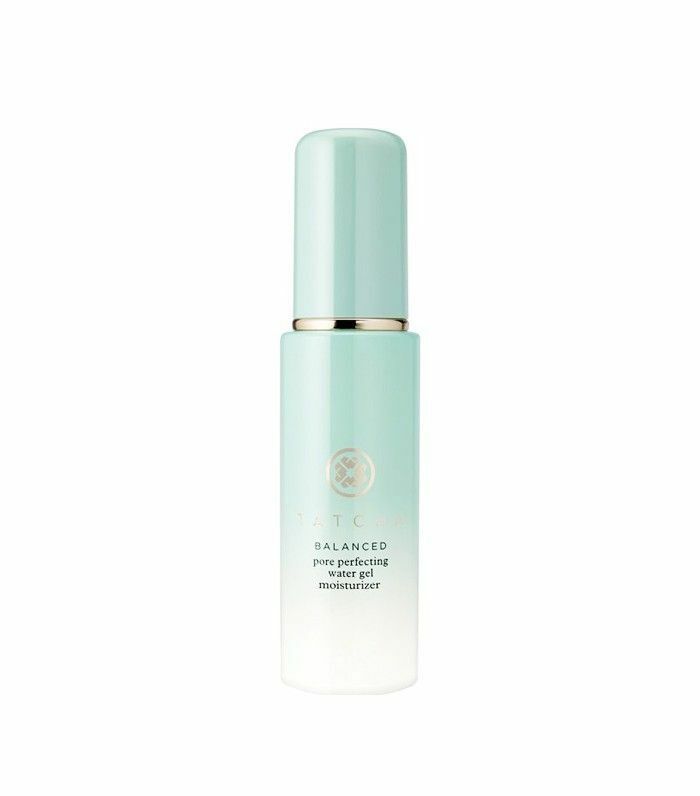 This post-cleansing step is non-negotiable—it instantly corrects your skin's pH, in turn normalizing its oil production and offering an instant dose of hydration. Rouleau advises to choose an alcohol-free formula, since alcohol can actually negate a lot of those benefits. If you're prone to discoloration or sun spots, vitamin C should be your weapon of choice. 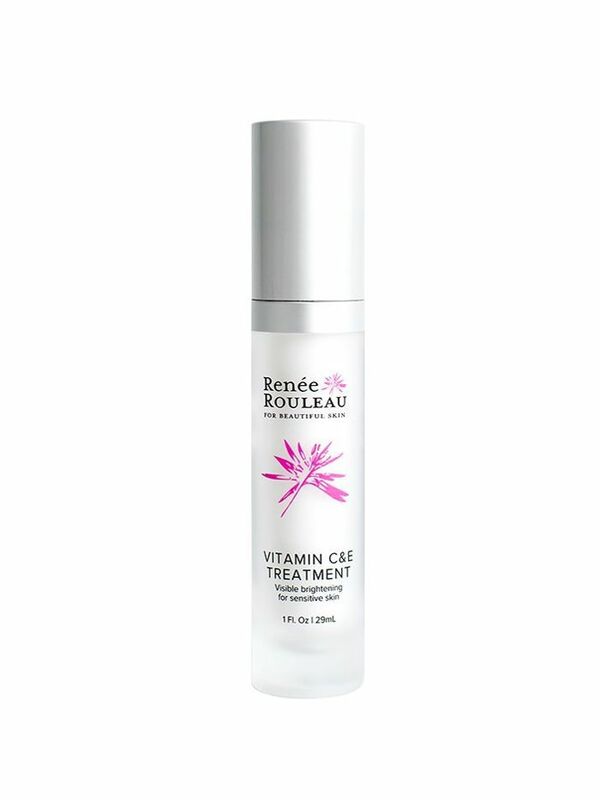 It "acts as a melanin disruptor to improve skin color by fading discoloration," says Rouleau. 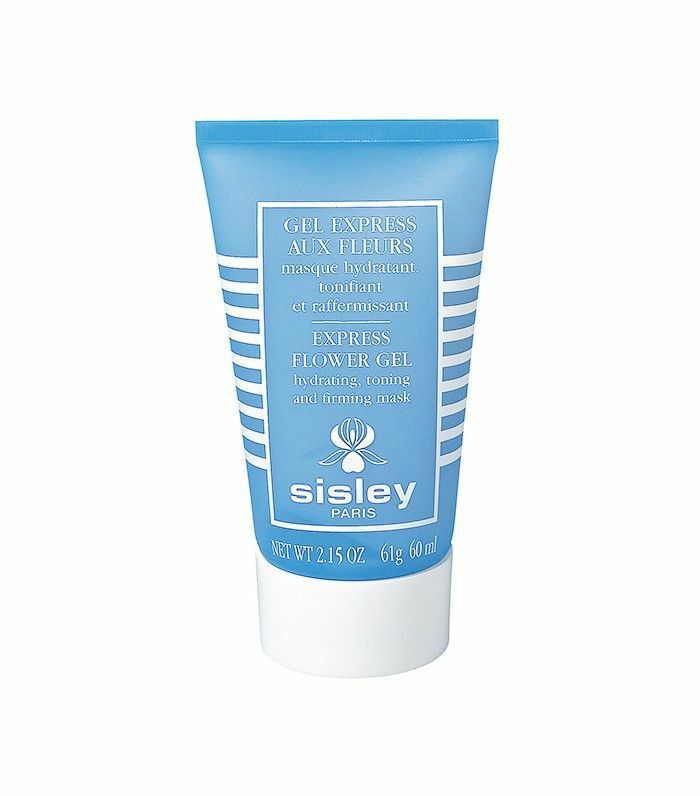 Apply it immediately after your toner, while your face is still damp, and chase it with a layer of SPF. Micro-needling is the way to do it—by creating micro-injuries in the skin, the tiny needles boost collagen production to compensate, plumping up fine lines, correcting discoloration and acne scars, and even removing your under-eye bags and dark circles in time. Plus, you'll increase product absorption by up to 90%. Use it a few times a month after applying serum and watch your skin start to transform. Another at-home treatment trend to watch: derma-planing, which involves scraping away baby hair and dead skin with a blade (kind of like shaving). "Derma-planing instantly smooths and brightens skin and allows for better product penetration of the peel and serums," says Benjamin. "Superficial hyperpigmentation can also be removed with derma-planing and over time. 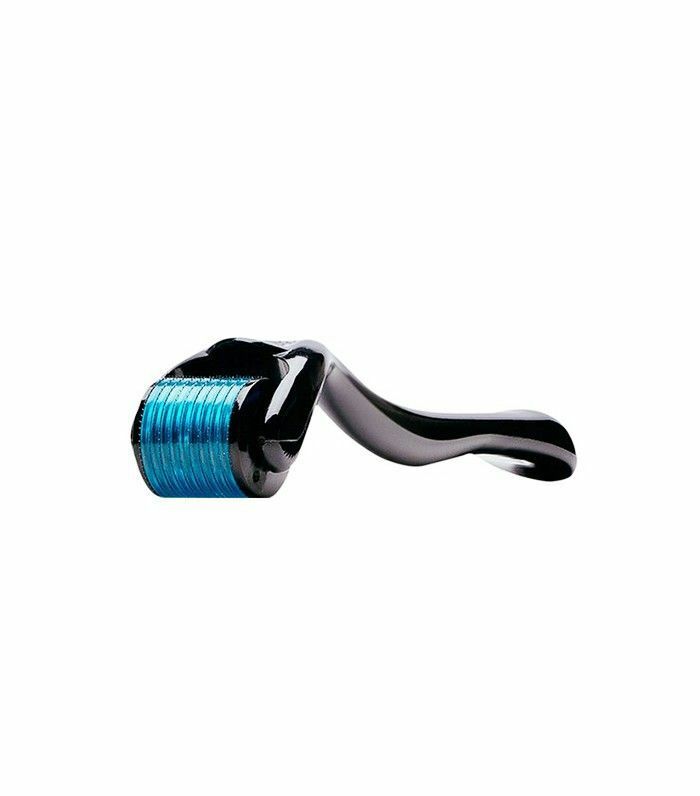 Regularly combined with peels and micro-needling is what gives you that natural dewy glow." Because our pores are already grease-prone in the summer heat, Martin recommends opting for a water-based moisturizer instead—it'll hydrate deeply without acting like a magnet for grime and oil. 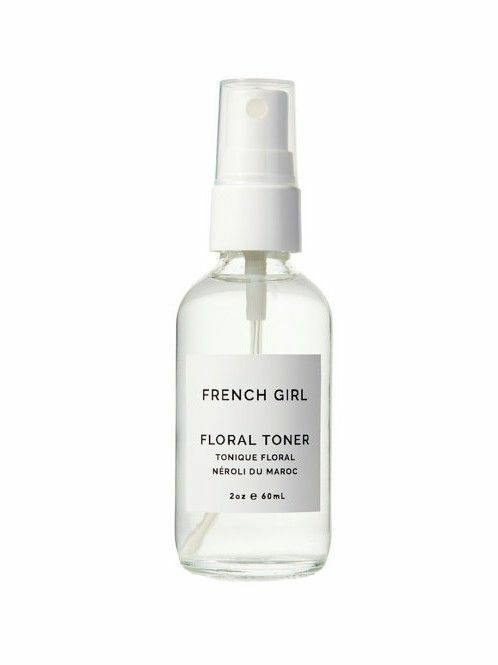 There's no point in all this prep if your complexion will start to look tuckered out by 4 p.m. Face mists are useful for this, but start from the bottom up with a moisturizer that promises to deliver for several hours. Odacité's Oleosomes Cream ($68) does just that, thanks to time-release technology. (It works even better when you pair it with a serum, face oil, or any other kind of skin treatment.) 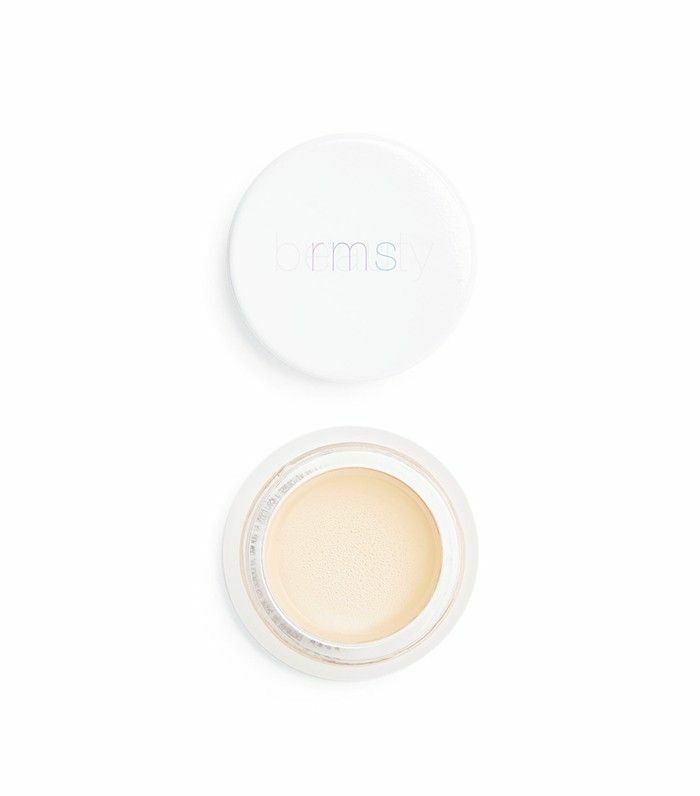 Another favorite is Embryolisse, which you'll find in just about very makeup artist's bag. That means dabbing it onto the areas that matter most—blemishes and dark circles, sure, but also the area around your nose and the outer corners of your eyes (instant eye-lift!). Also make sure you're using it sparingly, since cakey concealer kind of defeats the purpose of a bare face, and pick your formula wisely. We love RMS's cult-fave product since the oil-based texture really allows it to melt in like a second skin. The mineral particles reflect light, blurring imperfections and creating an airbrushed finish. This particular formula also contains pearl powder for a lit-from-within luminescence. 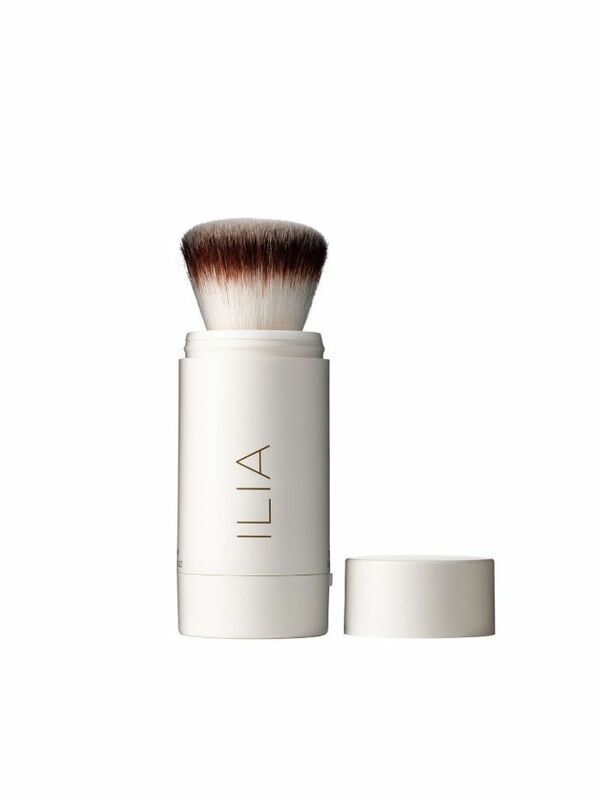 And while that all sounds great, superficially speaking, this last step is actually important for your skin's health (and not just because of the bonus sun protection): "Mineral powder makeup can offer a barrier of protection against harmful UV rays," says Rouleau. Beyond these hands-on steps, all of our experts emphasize getting enough sleep; eating unprocessed, antioxidant-packed foods; and, of course, practicing proper sun protection. A healthy lifestyle and great skin go hand in hand. 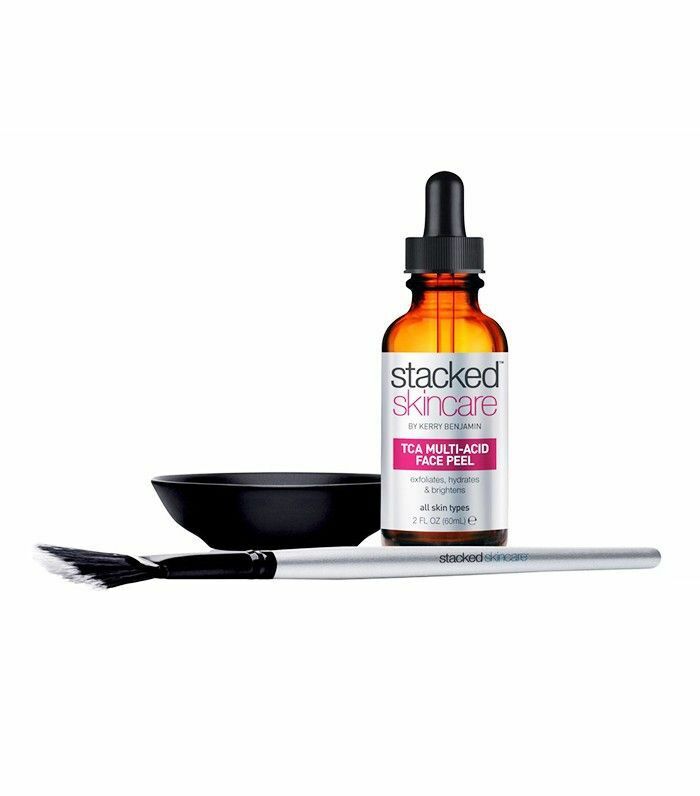 What's your best-kept secret for naturally gorgeous skin? Sound off in the comments below.